Though there may be a heated debate over which film wins Best Picture or which talented star takes the Best Actress prize home (#teamReese), one thing is for certain: Tomorrow’s 89th annual Oscars is going to be a spectacle, and the celebrities (and their teams) are going to do everything possible to ensure they look their very, very best. It’s a lot of pressure to walk the Oscars red carpet, after all. (Flash bulbs! Interviews! People tweeting your every move!) So it’s no surprise that celebs like Jennifer Lopez and Emma Stone get a little help from their friends before the big day—and by friends, we mean their go-to people who make their skin look radiant and camera-ready. Ever wonder who Beyoncé calls on before an award show, or how Sienna Miller’s skin looks perpetually glowy in every photo op? You’re about to find out. Keep scrolling for the go-to facial treatments celebrities swear by! What it is: For runway ready skin, Dr. David Colbert’s Runway Facial, an updated version of his famous Triad Facial, is a model-favorite—and looking at the radiant skin of his clientele, you can see why. This hour long treatment features an LED light massage that works to deliver nutrients to the skin and a radio frequency treatment that lifts and tones, for brighter, firmer, and dewier skin. Which explains why clients like Lily Aldridge pop in for a treatment right before marching down the Victoria’s Secret catwalk. At-home version: Dr. Colbert created a line of eponymous products that help you mimic the results at home at a fraction of the price. The Tone Control Disks ($64) act as a mild microdermabrasion, the Stimulate Serum ($154) rejuvenates tired-looking skin, and the Illumino Facial Oil ($138) seals everything in with a big dose of moisture. What it is: If diamonds and roses are involved, you know it’s going to be good. 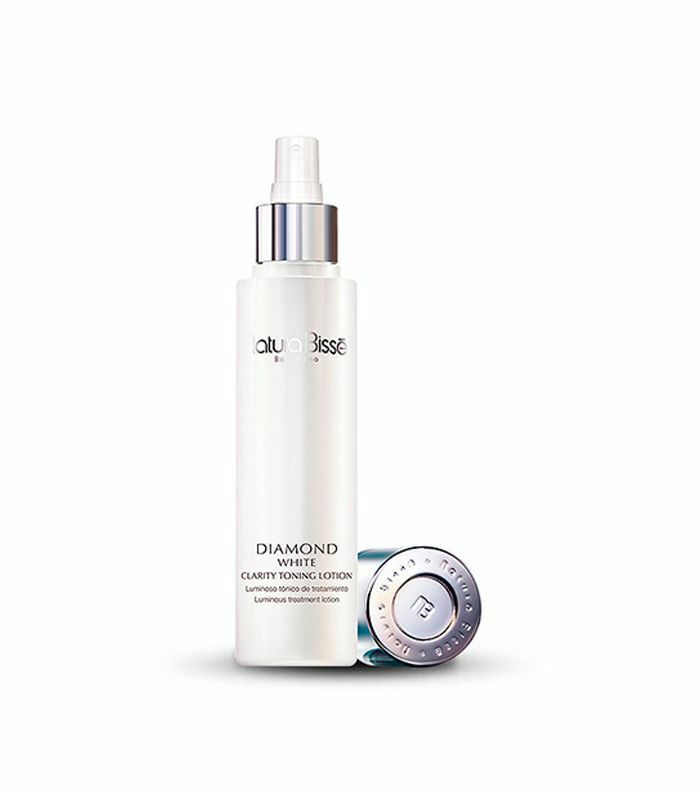 All of Nautra Bissé’s treatments are as relaxing and indulgent as they are skin-rejuvenating, and this latest rose-inspired experience from their Diamond Experience treatment line is no different. Think a gentle glycolic peel, the brand’s signature diamond dust–infused serum, and a thick, hydrating mask to seal it all in. Oh, and the exfoliating arm massage doesn’t hurt either. What it is: The Total Lift Facial only takes 15 minutes, but Dakar’s clientele is proof you’ll see results. The noninvasive procedure is laser-free, instead using pulsed magnetic fields and radio frequency to heat up collagen fibers for a tighter, firmer appearance. To extend the benefits past your face, you can get a 40-minute Total Lift Treatment for your entire body too. At-home version: Dakar has a line of natural skincare products that Paltrow swears by. (She even launched the products on Goop.) 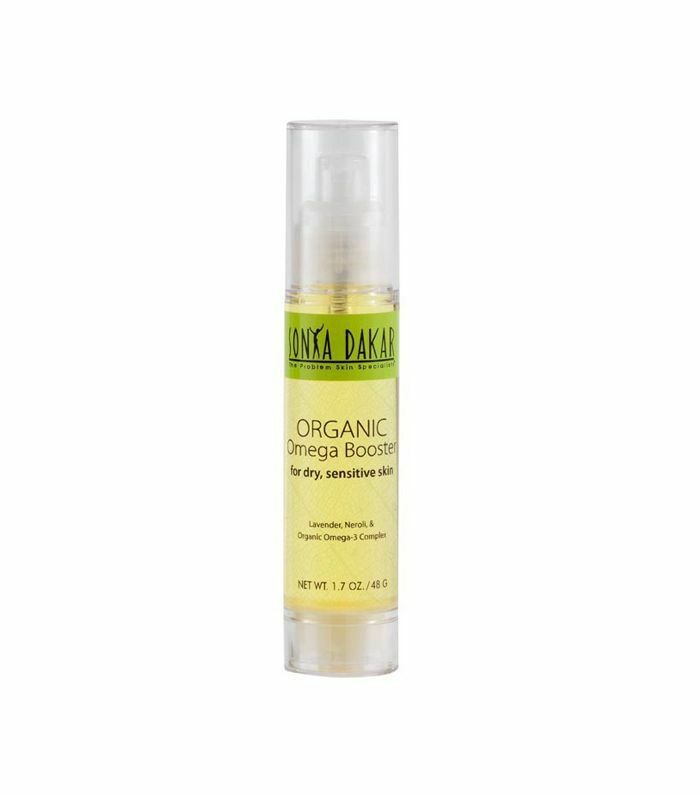 Try the Liquid Gold Organic Omega Ultra Nourishing Facial Serum ($52) for an HD camera–ready glow. What it is: Vargas’s signature red carpet facial includes a diamond peel to exfoliate and get rid of dead skin cells, followed by a microcurrent-charged facial “workout.” (Picture two handheld prongs that glide over your face and stimulate muscles while gently brightening and smoothing the surface.) To top it all off, you get a vitamin-spiked oxygen treatment at the end to give your skin an Oscars-worthy glow. 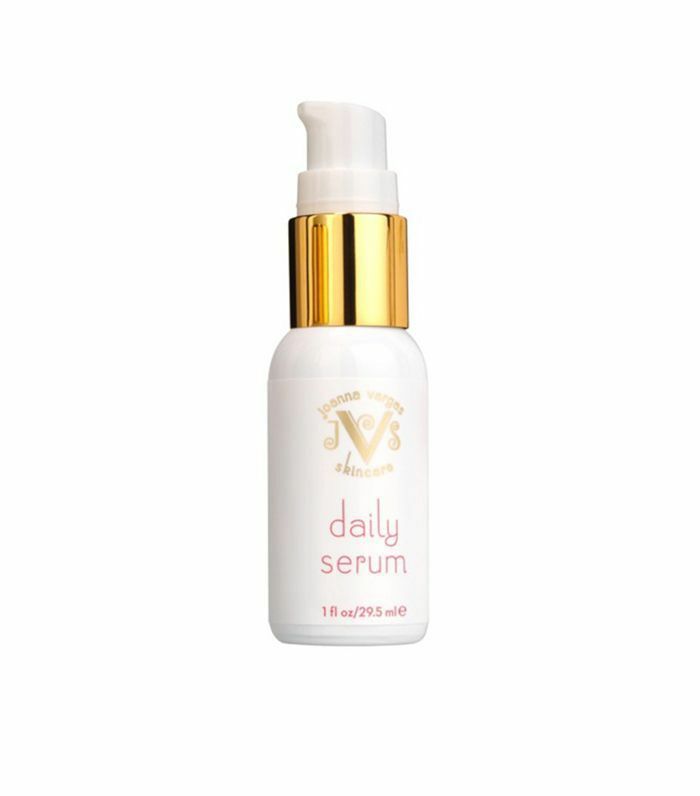 At-home version: Try Vargas’s cult-favorite Daily Serum ($85), which contains hyaluronic acid and vitamins C, D, E, and F to even your skin tone and keep your skin looking hydrated. Or Vargas suggests a DIY mask made with one-quarter cup of honey, half a cup of brown sugar, one-quarter cup of milk, and two tablespoons of olive oil. Keep it on for 10 minutes, then rinse off for clear, bright skin. Have you heard of any of these treatments? What’s your favorite way to treat your skin before a big event? Sound off below! This story was originally published on February 21, 2015.